Company Overview - Shenzhen Depan Technology Co., Ltd.
3YRSShenzhen Depan Technology Co., Ltd.
Shenzhen DePan technology Co., Ltd.is a High-Tech enterprise group which specializes in designing, manufacturing and marketing electronics products.We have factory,mold room and injection room, so customize item is our strong parts. Welcome customer to provide design files and similar sample to make OEM item. Our customers are come from Europe, America, Southeastern Asia, Middle East, Africa,etc. We have CE,RoHS,FCC certificated. And our workshops are equipped with 10 production lines. Due to our highly developed production capacity, we are now outputting an average amount over than 100,000 USD per month. We located in beautiful city Shenzhen,We enjoy convenient access to air and sea transportation networks, and near to HongKong. Therefore, shipping requirements can be satisfied in a short time. we are devoted to constantly developing new models and upgrading existing series. Furthermore, our engineer look forward to having the opportunity of meeting buyer's customized OEM and ODM needs. If you are interested in any of our series or need any information about our company, please feel free to contact us. We promise to provide you with products of high quality, competitive price and excellent after- sale service.As a professional factory, It covers 11000 square meters, in order to strive for perfection, our factory has brought in and updated the Japanese FUJI NXT series, XP242, XP243, CP8, a total of 7 has the international first-class level of high-speed SMT production line, as well as more than ten DIP, test, and assembly line.The factory qualification certification is complete, with ISO/TS 16949:2009, ISO 9001: 2008, ISO14001:2004, ISO 13485:2003, OHSAS18001: 2007, BSCI,3C certification and other compliance with product specifications for international import and export.In addition, our products have corresponding CE, Rohs, and other product certifications. 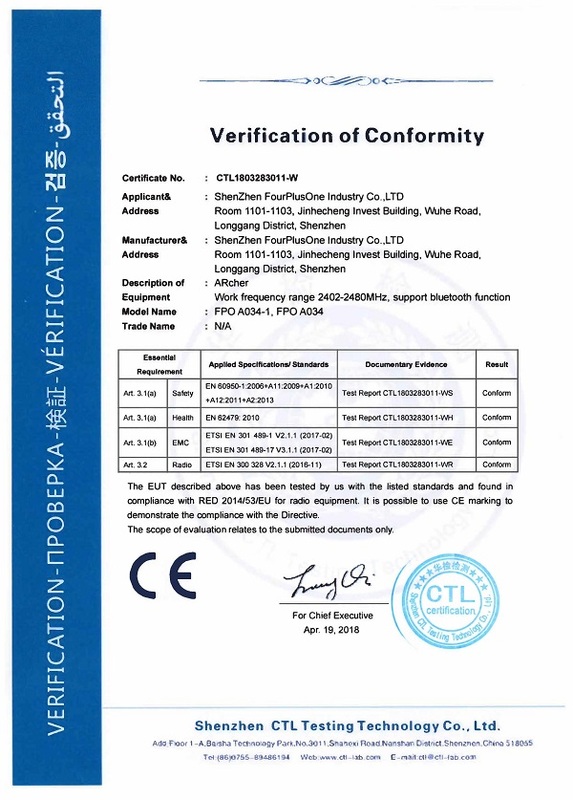 Shenzhen CTL Testing Technology Co .. Ltd.